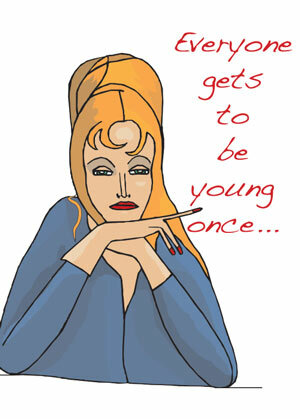 K6952 -Everyone gets to be young once...! Inside:?your turn is over! Happy Birthday!